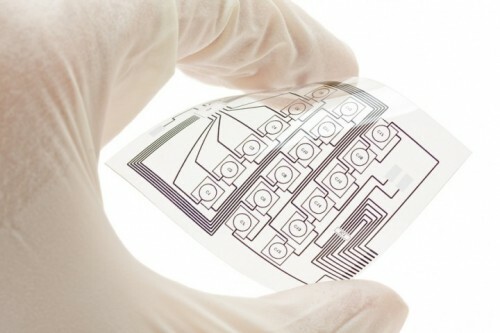 µRMF offers PCB fabrication services for single, double, and multi-layer PCB's in prototype, low volume and medium volume production amounts with a wide range of materials and technology options. With rapid prototyping being our niche business, our turnaround for fabrication of FR4 technology is a little as 3 days. 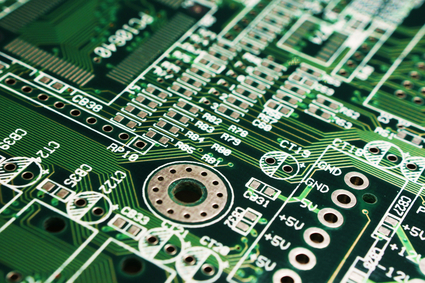 We are a leading provider of printed circuit boards and value-added engineering services. 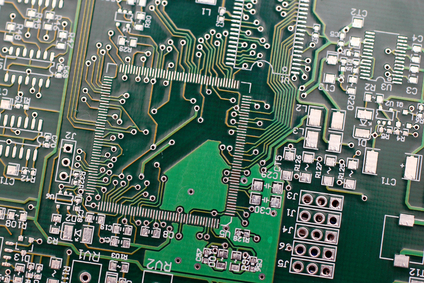 We specialize in rapid prototyping, specifically in complex, advanced technology of PCB fabrication, producing high quality multi-layered PCB's from elaborate layouts. 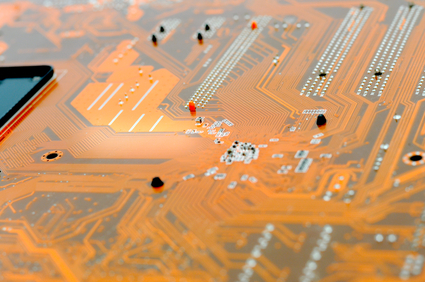 We provide unparalleled technical expertise at competitive prices and deliver your products in aggressive timeframes. We understand the importance for our customers to receive their hardware as soon as possible in support of product launches. In today's society where the market competition is unparalleled and time-to-market is critical, our staff can operate on tight deadlines to meet your specific needs. The data below provides a high level overview of our manufacturing capabilities. • Thickness: 0.0008" to 0.250"